Where Quality, Professionalism and Experience combine. 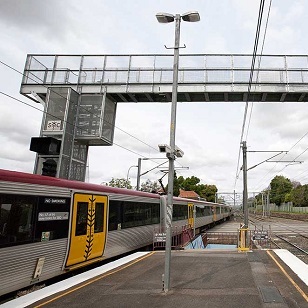 Steelrod Pty Ltd is a leading specialist engineering supplier to rail authorities throughout Australasia. 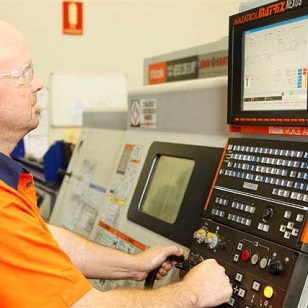 A proudly Australian owned, family operated manufacturing company with a reputation based on experience, quality and professionalism. 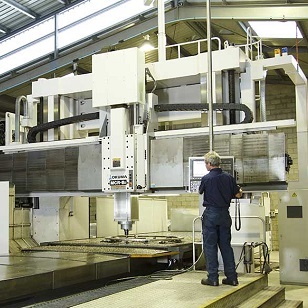 Our strong foundations have been built through the delivery of excellence across a diverse range of engineering capabilities and complex industrial projects. 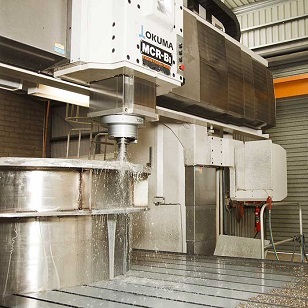 Our modern, state of the art, purpose built facilities which includes a modern machining shop backed up by full fabrication facilities, ensures we are at the cutting edge of technological developments. 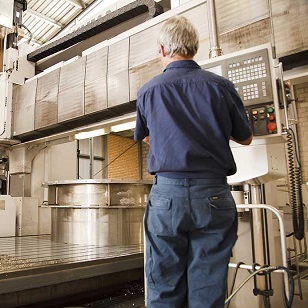 We offer a comprehensive range of engineering services that meets the highest level of industry standards in Track and Signal Engineering, CNC Machining, Fabrication and Robotic Welding. 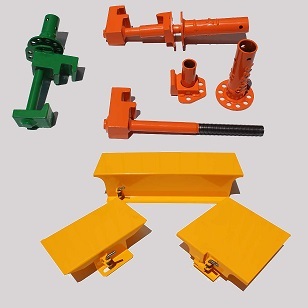 Steelrod Pty Ltd is also the sole Australian distributor for the anti loosening Hard Lock Nut which offers a magnitude of benefits to the rail, bridge, construction and machinery industries.